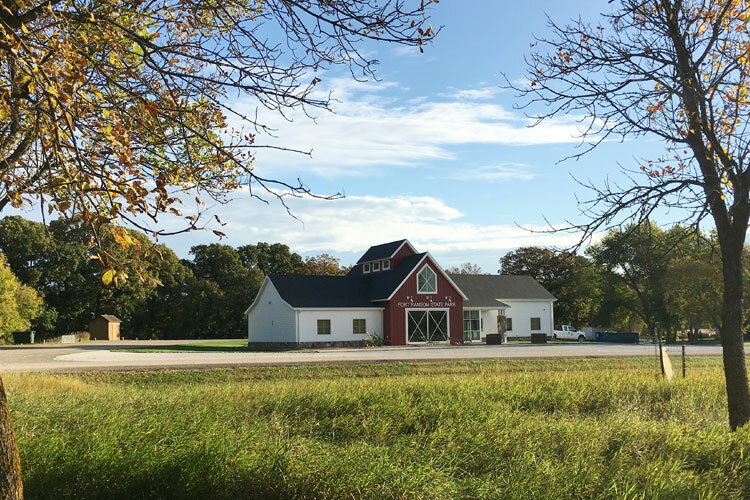 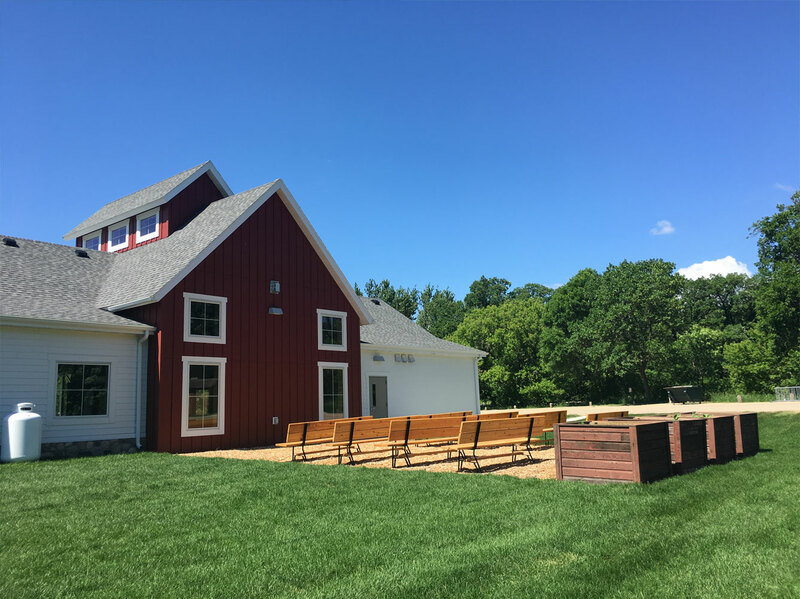 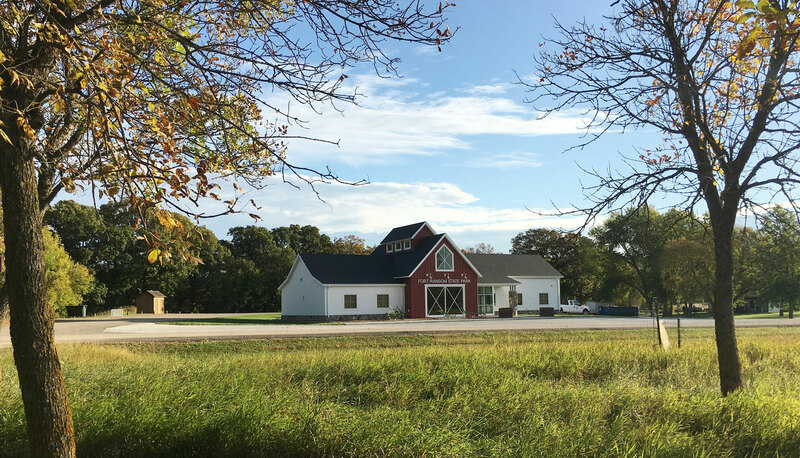 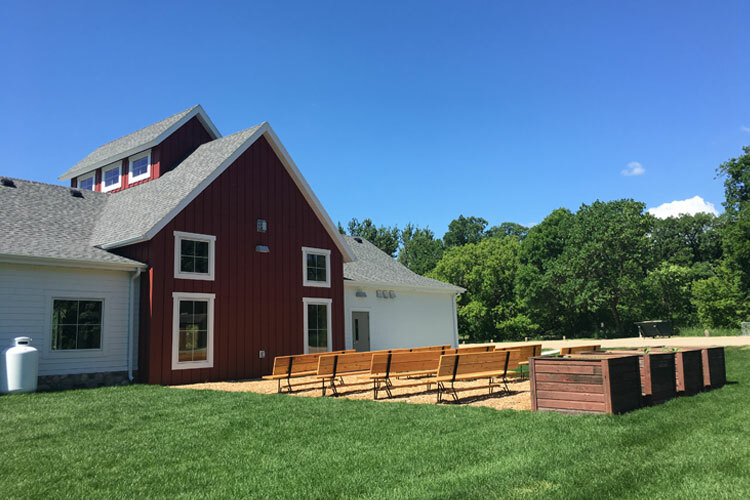 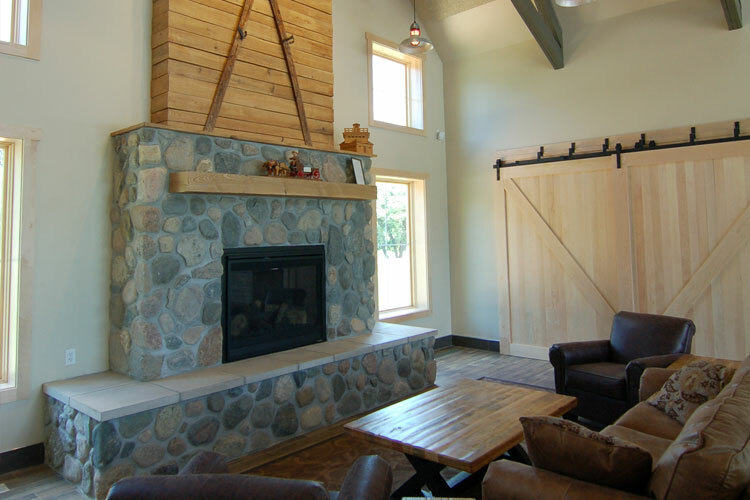 Nestled in the Sheyenne River Valley, the park has a strong Norwegian farm steading heritage and is home to the Sunne Demonstration Farm (horse-powered equipment) and the annual Sodbuster Days. 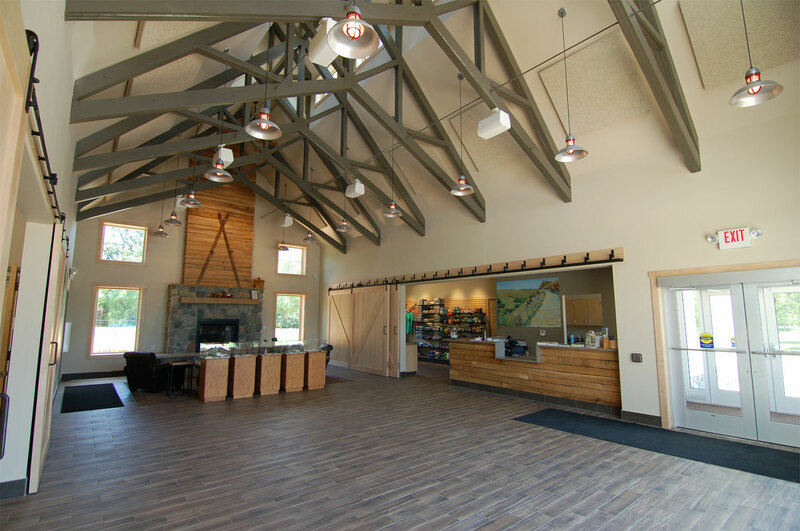 YHR Partners was retained to complete a comprehensive masterplan for the park, and later to design a new Visitor Center. 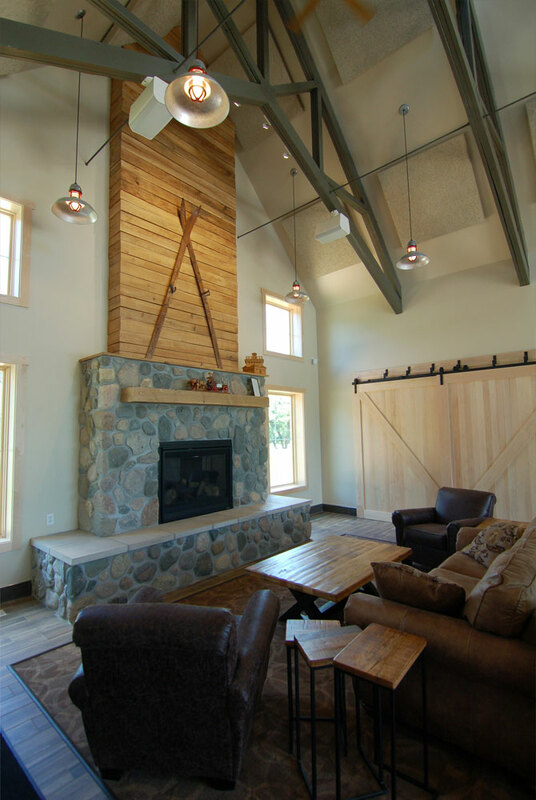 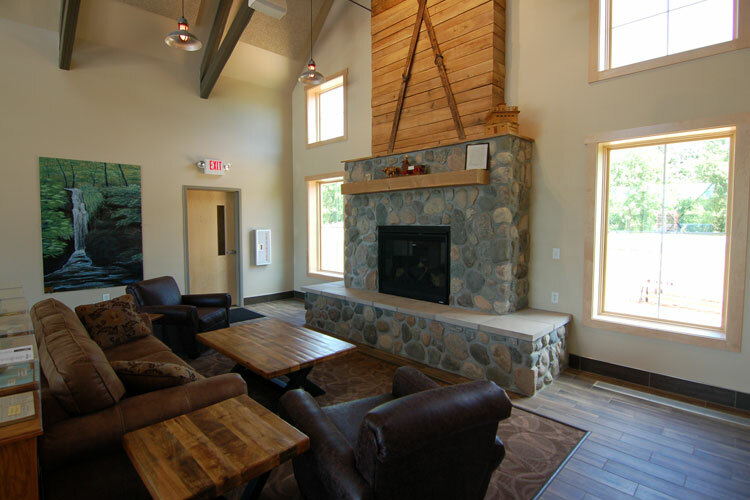 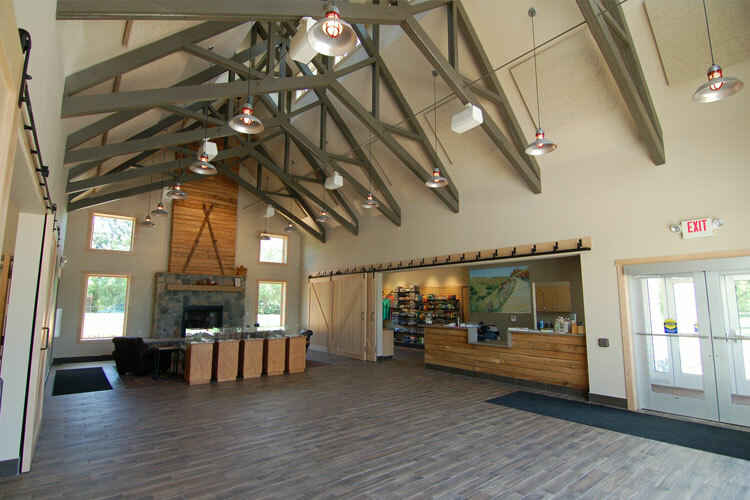 The facility contains offices for park staff, reception area, concessions, large multi-function meeting room and lobby for interpretive display, ranger programs and special events. 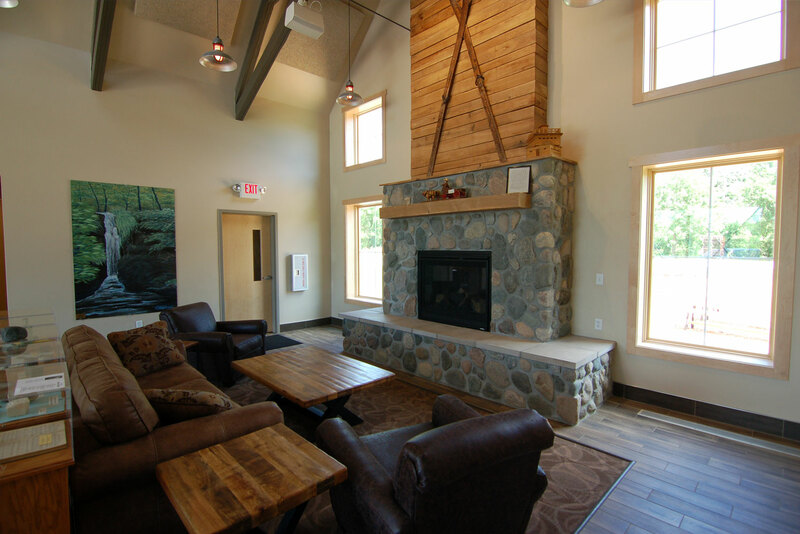 An outdoor amphitheater area for ranger led programs and other interpretive events was also provided.